“The judicial role is not to second-guess whether our system is optimal, but whether it is constitutional,” the ruling said. 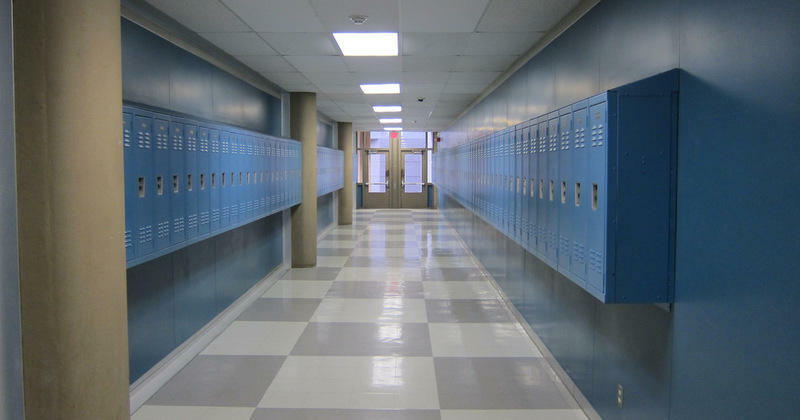 It is the first time the state has won a school finance case. 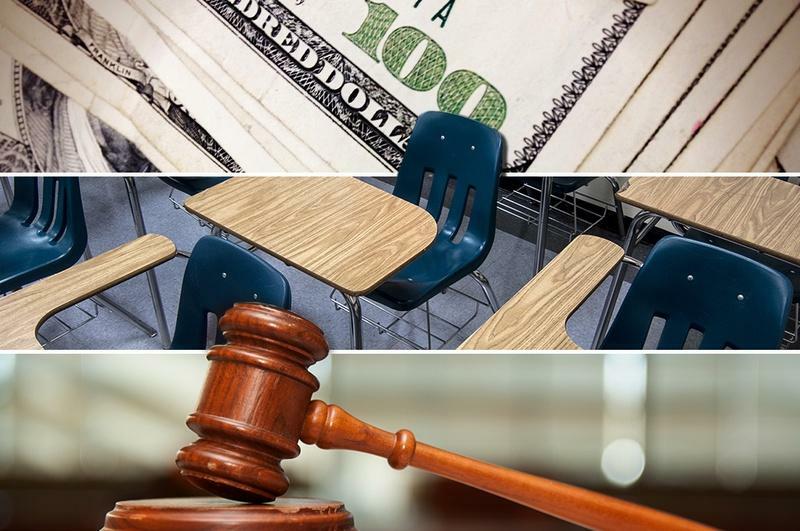 Justices Eva Guzman and Jeff Boyd delivered concurring opinions. 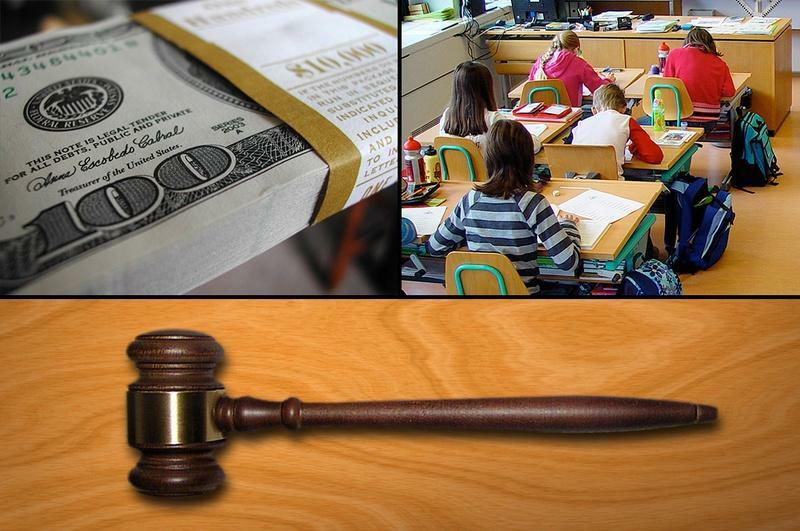 Two-thirds of Texas school districts sued the state after the Legislature cut $5.4 billion from the public education budget in 2011. 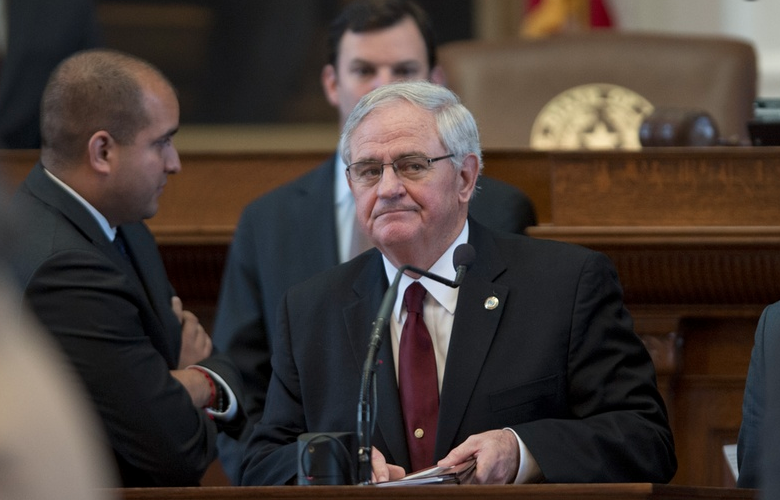 In a 2014 ruling, Travis County District Court Judge John Dietz — a Democrat — upheld all of those claims, siding with the more than 600 plaintiff school districts. Then-Gov. 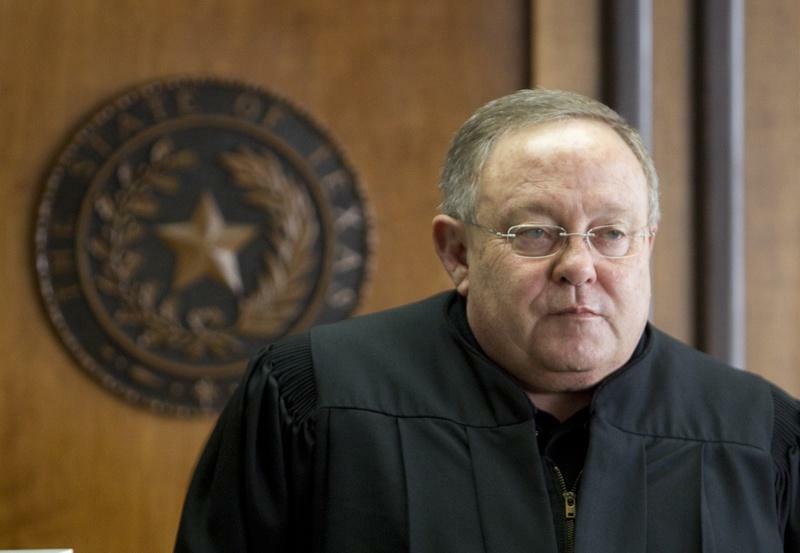 Greg Abbott appealed Dietz's ruling directly to the state Supreme Court.